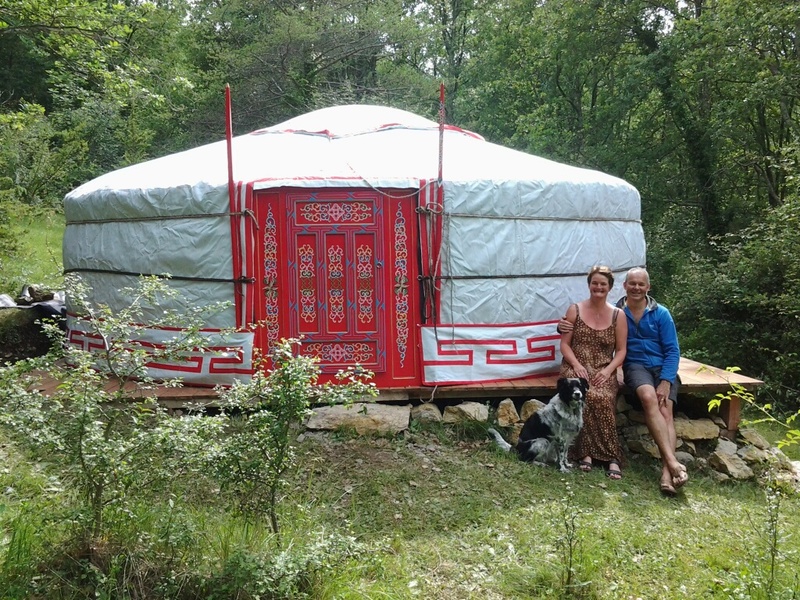 Lloc d’oci offers various possibilities; you can book Lloc d’oci as a Bed & Breakfast ( minimum 2 nights) or as a Workshop in a Yurt. Please contact us to check availability. Lunch and dinner can be arranged separately. If you would like to book a workshop holiday, please go to the tab “Workshops” where you can find an overview of the workshops. You can read more about the teachers of the different workshops under the tab “who are we?”.